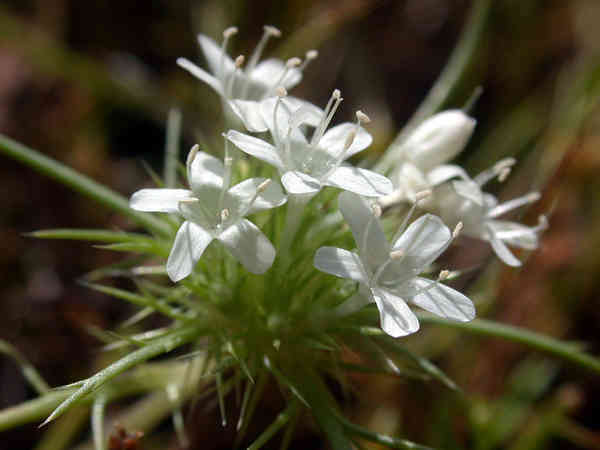 Navarretia leucocephala, a dicot, is an annual herb that is native to California, is also found outside of California, but is confined to western North America. 0000 0000 0402 0357:!/app/up/cbo/295/th/88518.jpg:!/app/up/entry/74/th/22413.jpg:!/app/up/entry/74/th/22414.jpg:!0000 0000 0403 0830:!0000 0000 0404 0967:! 2002 Steve Tyron:!2018 Walter Floyd:!2019 Julie Kierstead Nelson:!2019 Julie Kierstead Nelson:!2003 George W. Hartwell:!2004 Carol W. Witham:! :!cbo88518:!po117245:!po117245:!:! :!